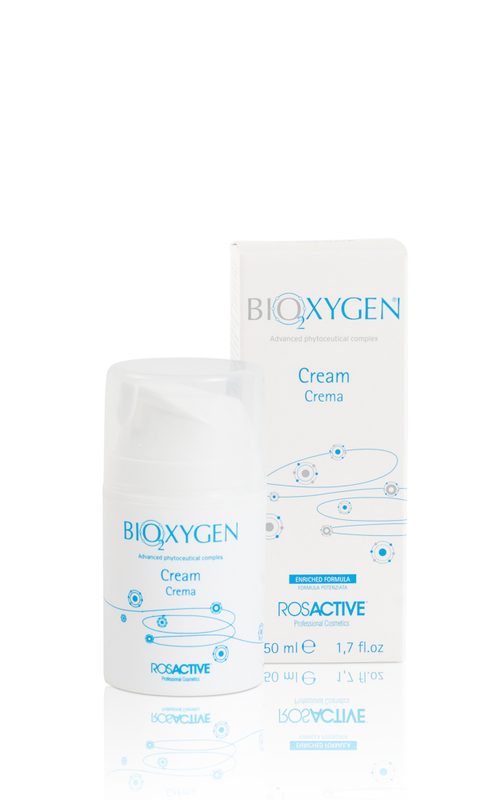 BIOXYGEN IS SUITABLE FOR ALL SKIN TYPES AND AGES. 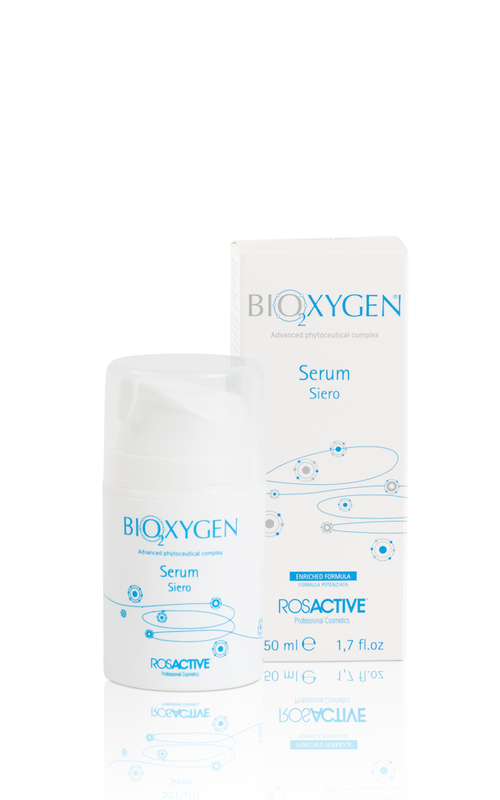 Bioxygen is especially suited for dull and aged skin lacking in moisture. 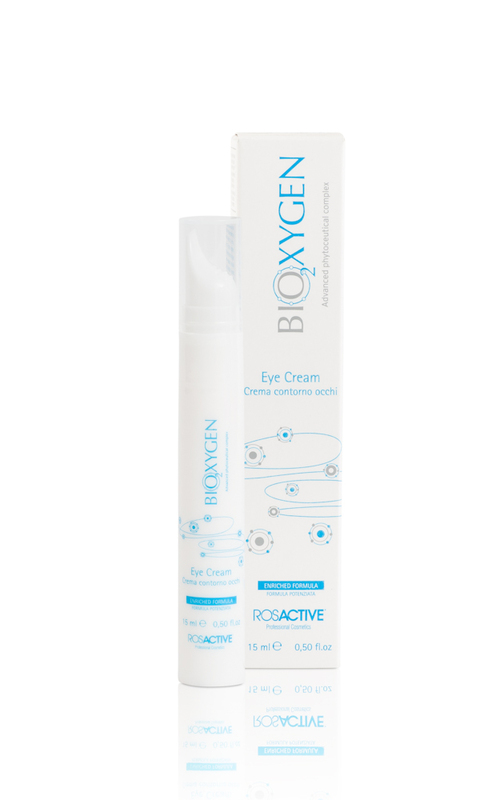 Bioxygen will help reduce fine lines and improve moisture levels. Cosmetic effective ingredients: argan phytocell tec, white tea ex., sepitonic M3, fucomplex, imindinyl, echinacea ex., argan oil, vitamin E acetate, hydroxyproline, beta glucan, alpha lipoic acid, TRF biodynes. Cosmetic effective ingredients: argan phytocell tec, white tea ex., sepitonic M3, fucomplex, imindinyl, echinacea ex., MNF, argan oil, vitamin E acetate. 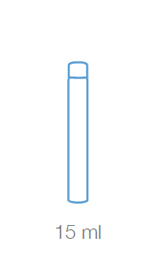 Cosmetic effective ingredients: argan phytocell tec, white tea ex., sepitonic M3, fucogel, imindinyl, echinacea ex., argan oil, vitamin E acetate, hydroxyproline, beta glucan, alpha lipoic acid. Silky balm with fresh texture. 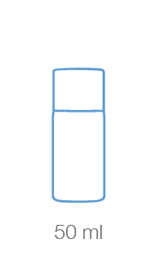 The protective anti- wrinkle formula, rich in active reparative and anti- aging properties, promotes wrinkle reduction, promoting firmness, hydration and protection, improving the quality of the epidermis.